This program is a German Wage Tax Calculator for singles as well as married couples for the years 2010 until 2019. Note: This Wage Tax Calculator is best suited if you receive a salary only as an employee on a German payroll. 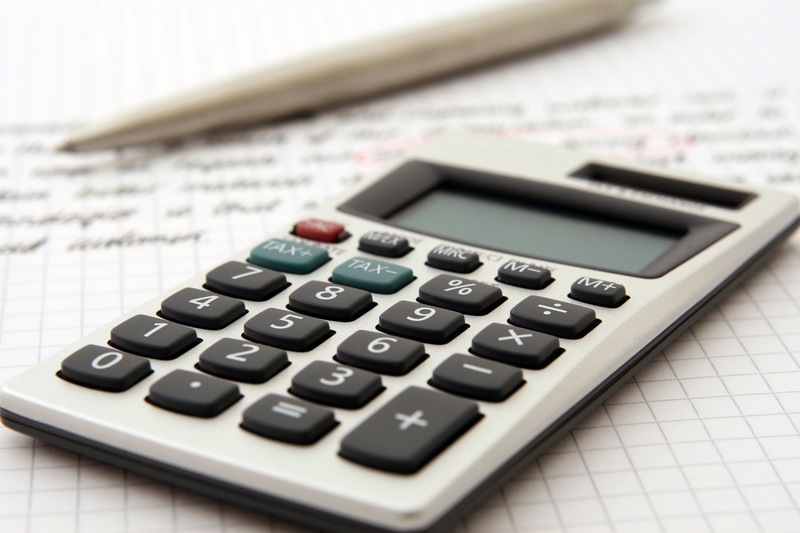 If you only have income as self employed, from a trade or from a rental property you will get a more accurate result by using the German Income Tax Calculator. The final tax result for you will depend to a great extent on the amount of deductions and expenses you are entitled to. If you are not totally certain about your deductions you should get in touch with us to make sure you get the best result possible. Please wait! Program is loading.